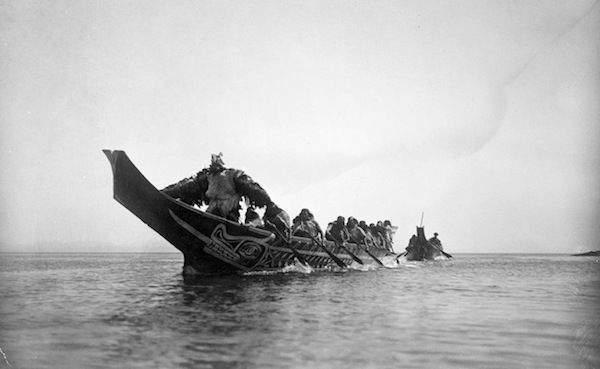 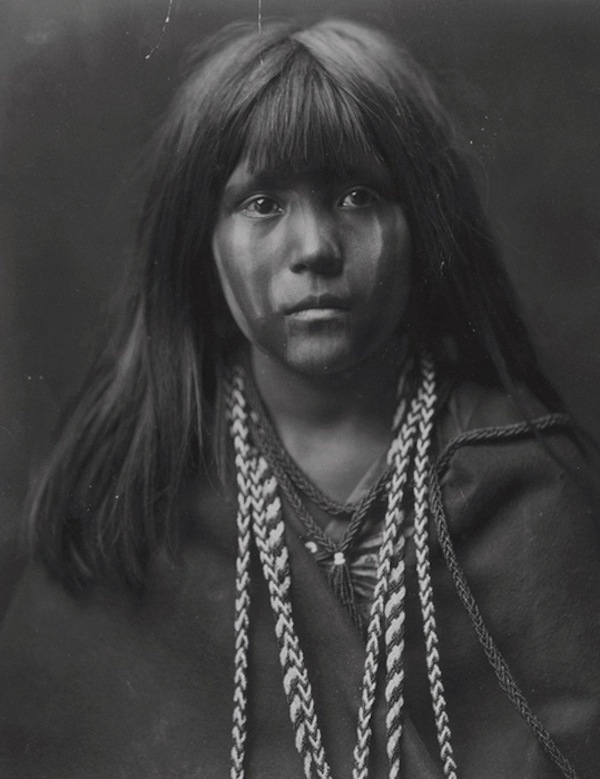 Photographer Edward S. Curtis set out across the United States in 1906 to document the lives of Native Americans. 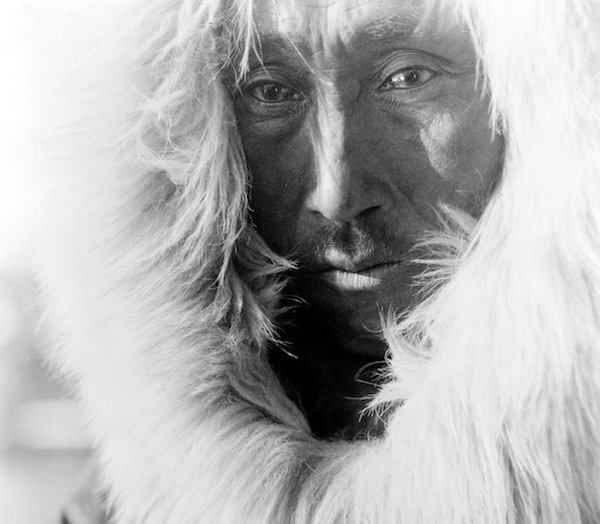 Curtis returned about 20 years later with more than 40,000 photographs. 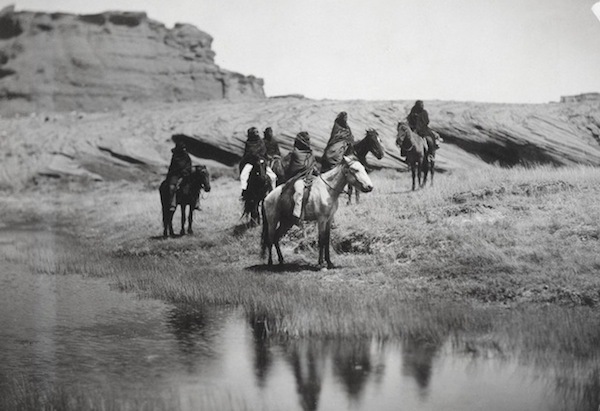 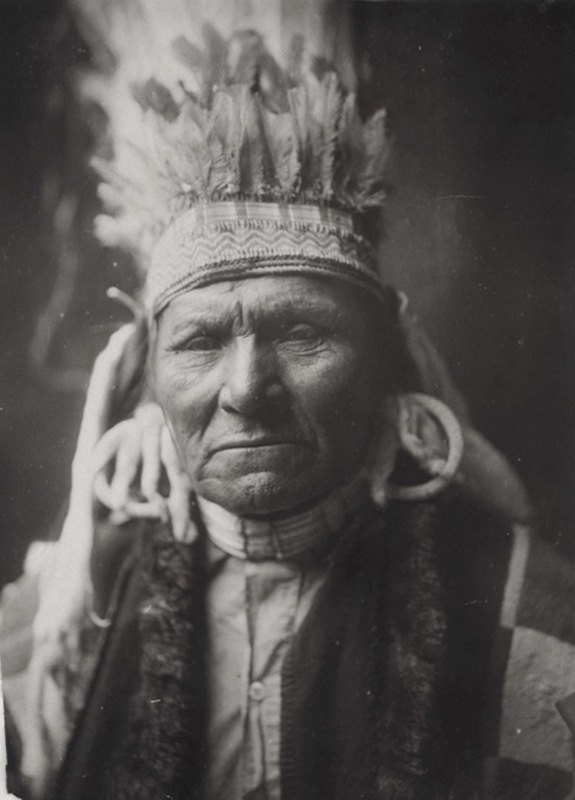 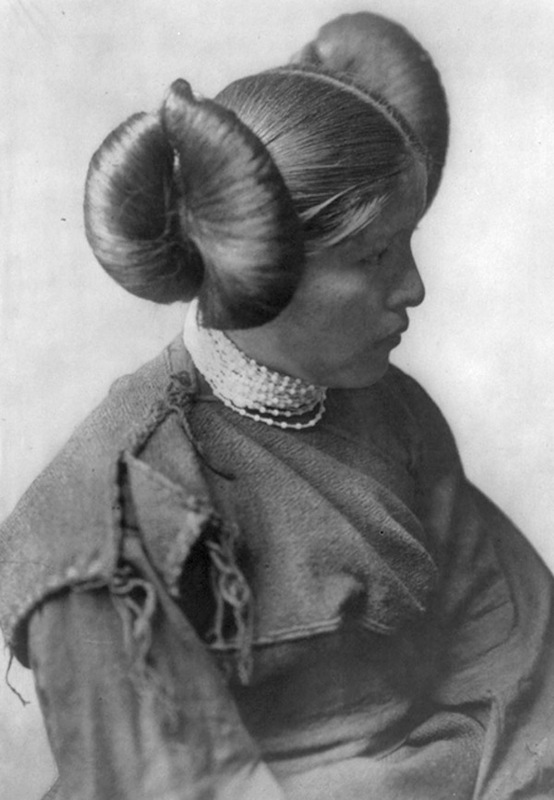 He then used these photographs as inspiration to illustrate his famous 20 volume series titled, “The North American Indian.” Only 222 complete sets were published. 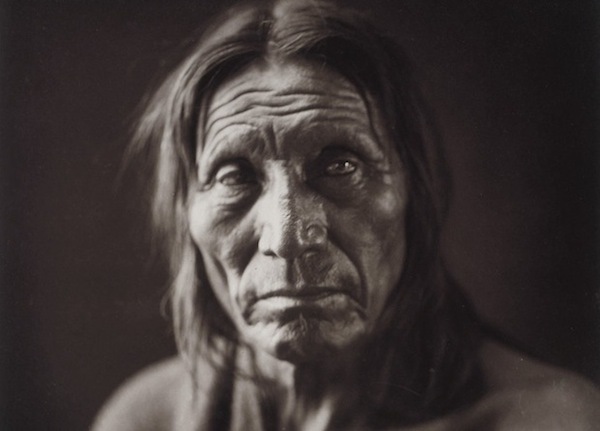 Curtis’ detailed works has, in the past, been criticized by some as ‘misrepresenting the Native American culture’. 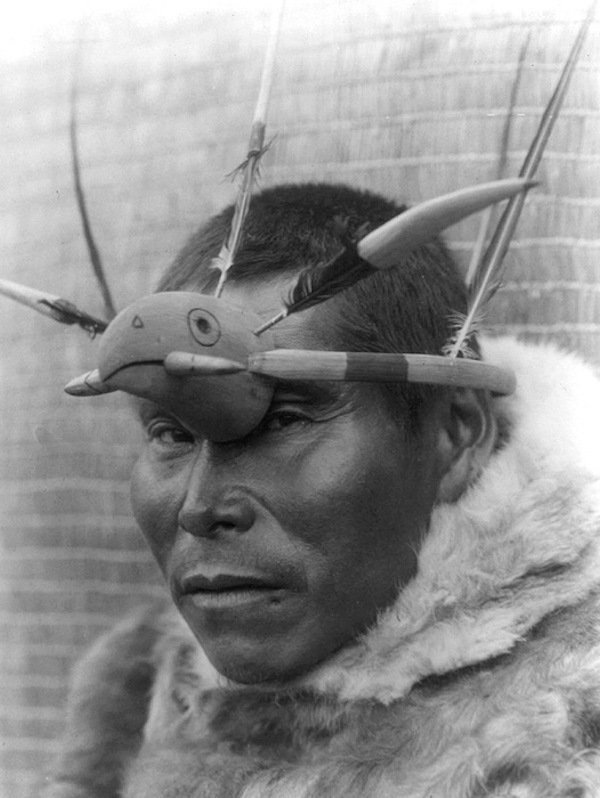 Nevertheless, the images remain valuable as a documentary publications.